Our favorite Plaza resident goes on an adventure to the zoo! 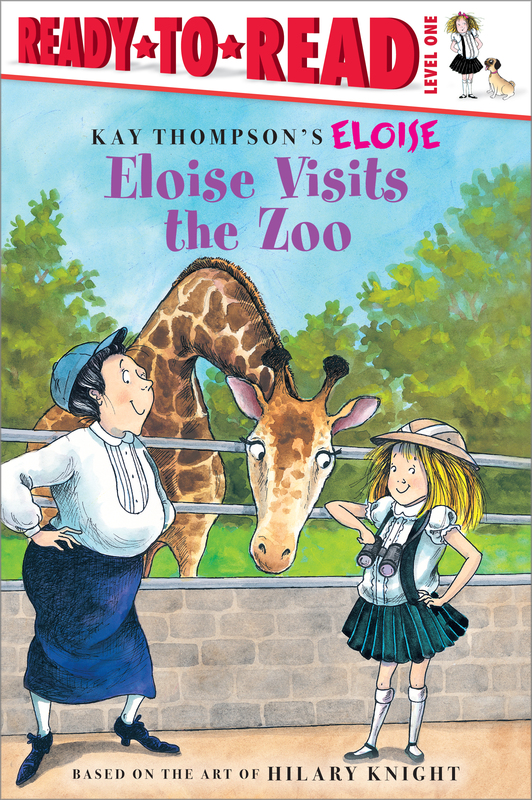 Eloise just loves, loves, loves animals—and she also loves, loves, loves going to the zoo! Join Eloise and Nanny as they sketch koalas, search for black bears, and sing to baby chimpanzees in their latest adventure together—all decked out in their safari best, of course. It’s the perfect treat for Eloise fans everywhere!